For chimney sweeps, it’s one of the most frustrating parts of our job. And for customers, it can be a big let down. I’m talking about fireplaces in homes which have just been bought/sold. When buying a house, a real fire can be a major pull factor. In fact, some say it can add up to 5% onto the total value of a house. So, understandably, once the new homeowner gets the keys, they’re eager to get going and build that roaring fire they’ve been dreaming about for months. Thankfully, an increasing number are calling in a chimney sweep such as myself before lighting the first fire. Unfortunately though, I’m seeing an equally large number of cases where their hopes are dashed because the fireplace is either not fit for purpose or actually is very dangerous. I’ve seen stoves with no adequate sweeping access, flues with illegal terminals (gas cowls/venting caps on solid fuel appliances for instance) and even flues which had no outside chimney stack so were sending toxic fumes straight into the loftspace. All the above are just a handful of the highly dangerous situations which could have resulted in Carbon Monoxide poisoning or even death. Yes, it’s that serious. For the homeowner, it’s not only frustrating, but also very upsetting as they’ve purchased a property believing everything to be in order with the fireplace. In many cases, even the vendor hadn’t been aware of the problem. It’s simply a lack of understanding all round. So, my advice is simple. 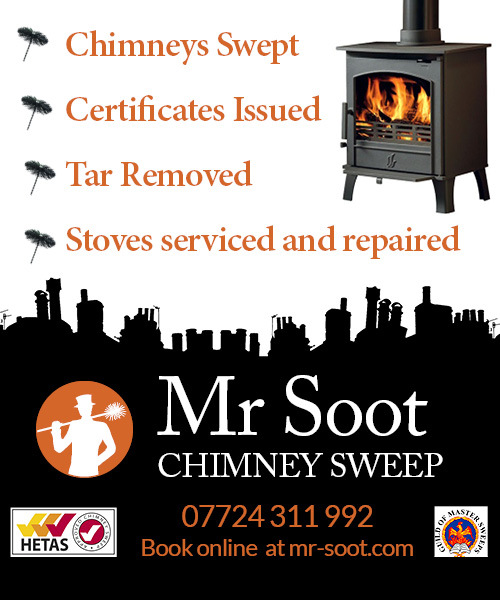 If you are buying a property with an open fire, multi fuel stove or woodburner, I would strongly advise that the appliance is checked by a registered, professional chimney sweep. A good sweep will be able to spot these problems and advise accordingly. It saves the heartache of buying a property and finding that the appliance has issues. It also enables you to ensure that any problems can be rectified/discussed before the sale is complete. And if you’re a homeowner, presenting your buyer with an up-to-date Certificate of Chimney Sweeping, will give them added confidence that your fireplace is in good order – can continue to give pleasure and delight to a new family for many years to come! 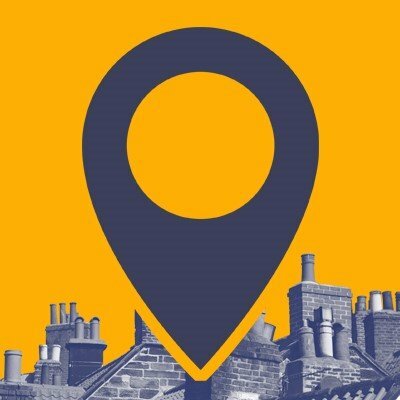 Mr Soot Chimney Sweep offers a professional and friendly chimney sweep service in Wigan, Stockport, Southport, Ormskirk, Chorley and surrounding areas. Book Mr Soot online or call 07724 311 992. ← Can I burn Christmas tree wood on my stove? Great Information. Thanks for giving such important information.